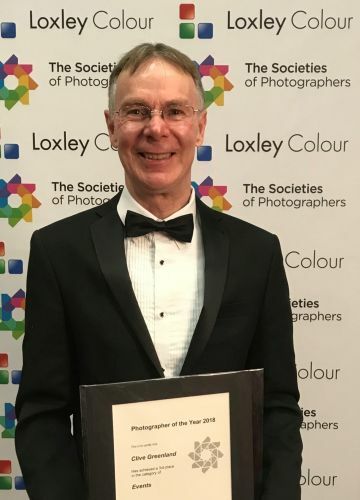 Clive Greenland LSINWP from Wiltshire, was nominated and recieved 3rd place in the Events category at the 2018 photographer awards at the Convention. The Gazetteer & Herald article was published before the awards, in reference to the nomination for The Photographer of The Year in the Events category. Clive also have an interview with BBC Wiltshire Radio on Monday 21st January in their Swindon Studio about the award.